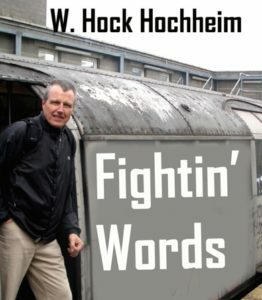 This weekend (Saturday 10th and Sunday the 11th) Hock Hochheim will be instructing at Synergy Martial Arts! All regular classes on Saturday will be canceled for this special event. Hock is Mr. P.’s personal instructor and he runs top notch seminars across the world. His teaching-travels this year have included seminars in China, Australia, Germany, Sweden, Japan, Italy, England and more. We are very fortunate to have him come to our own ‘back yard’. Don’t miss out on this excellent opportunity, give us a call at 303-650-5566 to find out more!